Design it. Organize it. Fully custom branded binder and tab solutions. 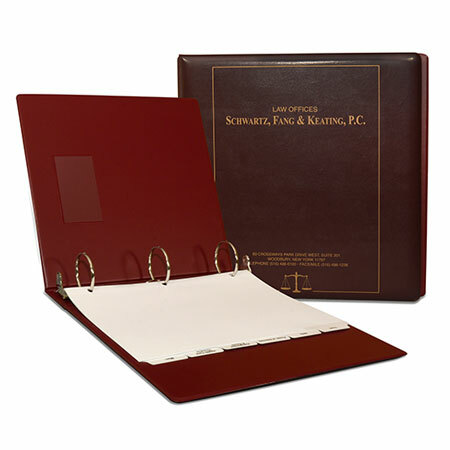 Enhance your custom binder with custom tabs and take your presentation, handbook, or manual to the next level. 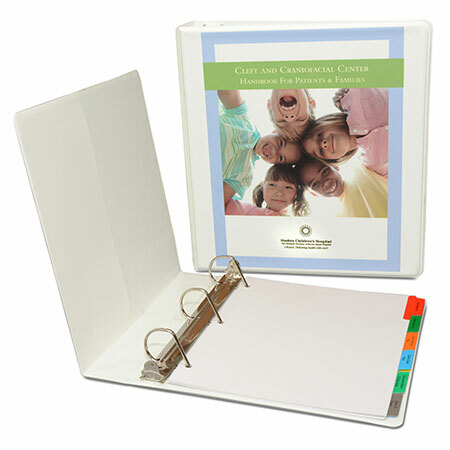 Showcase your brand with the perfect combination of binders and tabs. Pair your style with the right binder type and printing method on the outside. 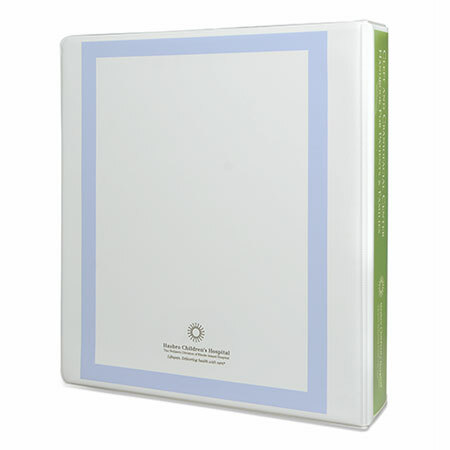 Reinforce your message on the inside with our reinforced, 110# heavy white stock index tabs. They’re made together to be better together. High quality and built to last, put this dynamic duo to work for you. A well-organized binder benefits from having thoughtful, well-labeled tabs. Our index tabs will enhance the usability of any type of binder by providing a distinct, easy-to-read, and sturdy method of finding the right information quickly. Whether for reference manuals or sales presentations, easy to find information with quality materials and cohesive branding will make a lasting impact. Ready to get started? Fill out the form below! Need a little help? 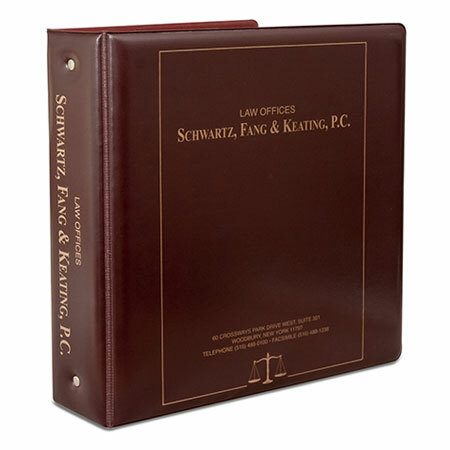 Just ask us or check out our guides on binder options and index tabs. Our sales team will be happy to explain the Binder and Index Tab options available as well as answer any questions you may have. Contact us or call 1-800-962-1807 for immediate service or for any questions regarding our Binders or Index Tab Dividers.